Jimmy “Redbone” Schwartz, 65, died November 29, 2018 at his Signal Mountain Home. He was born December 19, 1952 in Chattanooga and was a lifelong resident of Signal Mountain and retired as a welder by trade from Warner Porter Inc. in 2015. 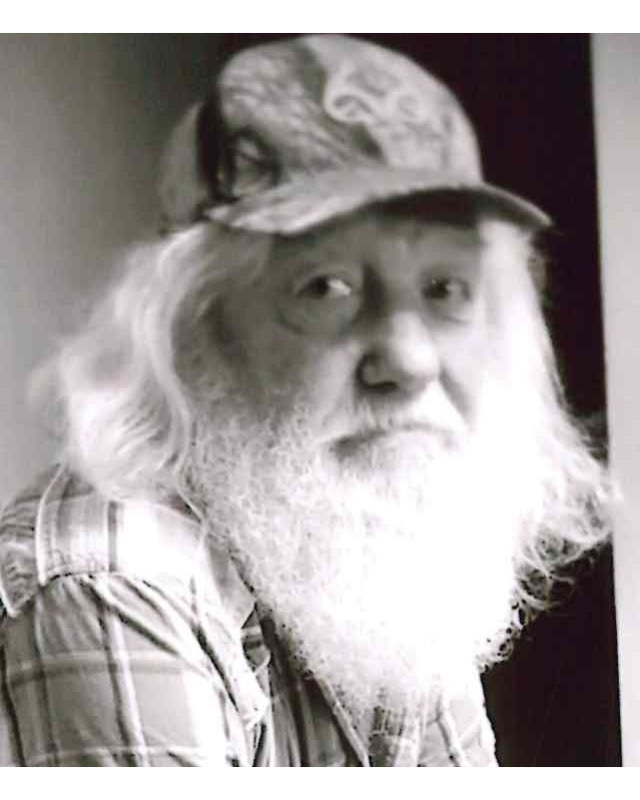 Redbone was an outdoors-man who enjoyed: hunting, fishing, golfing and motorcycle racing. He loved to sit outside at his burn barrel and burn in the winter months. His grandchildren were the “apple” of his eye, and he loved them dearly. He was preceded in death by his parents, Glen and Dimple Schwartz, brother, Alvin G Schwartz, Jr., grandparents, William J. & Eva Hurt and Ike & Martha Schwartz, all of Signal Mountain. He is survived by his wife of 45 years, Sheila; daughter’s and sons-in-law: Sherry & Eddie Iles of Red Bank, Trudy & Tyler Frick of Dunlap; grandchildren: Katie Iles, Paige Iles, Tanner Frick & Taylor Frick; sister, Linda Clark of Signal Mountain; niece, Patricia Neal Webb of Signal Mountain; sister-in-law, Pam Livingston, Signal Mountain; brother and sister in law, Pastor Lawrence and Cleta Bradford of Rossville, Ga.; brother and sister-law, Reverend Ted and Alice “Tater” Ott of Signal Mountain he also had several nieces and nephews and a host of extended family and friends. Many thanks go out to: Dr. Nagireddy & Staff, Dr Gullett & Staff of Erlanger Hospital; Janet Weise, nurse and the staff at Avalone Hospice; for all their support, love and care of Jim throughout his battle with cancer. Visitation will be held from 10:00a-7:00pm on Saturday December1, 2018 and a funeral will be held at Sunday December 2, 2018 at 2pm all to be held at Lane Funeral Home ~ Ashland Terrace with interment to follow at Chattanooga Memorial Park with Reverend Ted Ott officiating. 601 Ashland Terrace Chattanooga, Tennessee 37415.